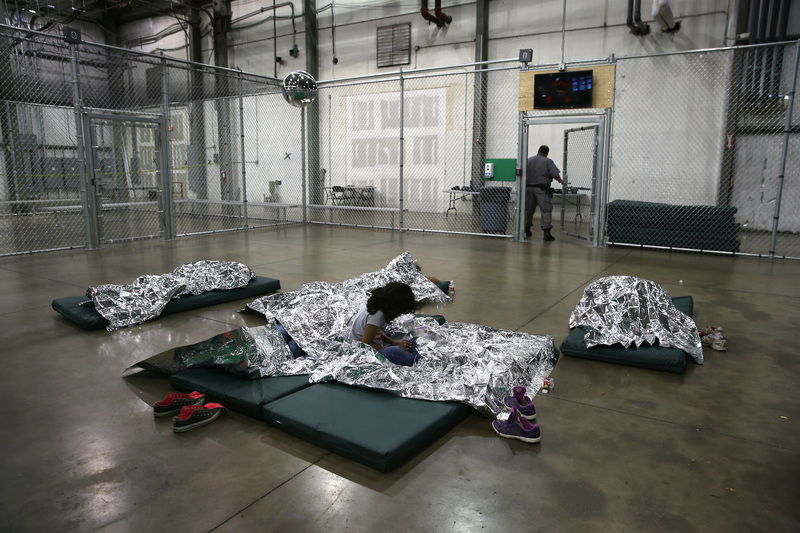 A judge ruled Monday that the U.S. cannot deport a Honduran woman while her daughter remains in border security custody. U.S. District Judge Randolph Moss issued a temporary restraining order to prevent the U.S. from deporting a mother before she could appeal the ruling, which would leave her daughter, 15, alone and in U.S. Immigration and Customs Enforcement’s custody, according to the Associated Press. The two of them are being held together at a family detention center in southern Texas and have been since June. They entered the country 2 years ago after reportedly being held at gunpoint by a gang in Honduras. “Her psychological well-being is in a critical state,” said the lawyer representing the family, according to the AP, who also said the daughter tried to take her own life while in custody. Fluharty is also reportedly concerned that the daughter could be sexually assaulted or murdered should they be forced to move back to Honduras. Democratic Sen. Jeff Merkley met with the mother previously. “This is a form of psychological pressure. We need to have the best interest of the child in mind, and that means not separating her from the mother and not keeping her in prison,” he said on Monday, according to Fox News.